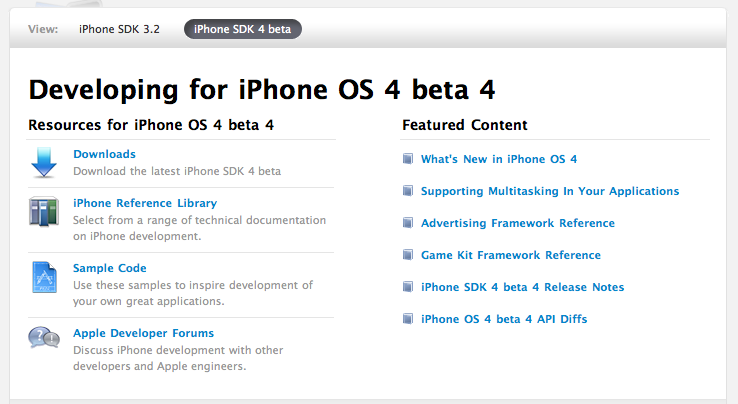 Apple has just released a new beta of iPhone OS 4.0, and it's available at developer.apple.com. You can leave this page open and keep refreshing, as we'll be updating it with all the details about this release. If you spot something new or bugs, feel free to share in the comments below. 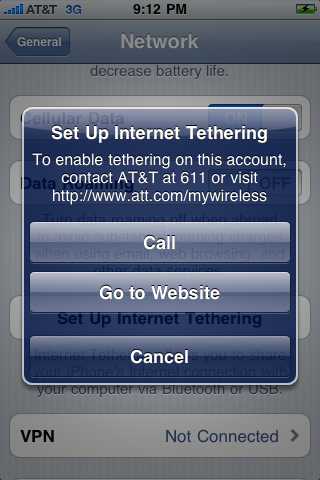 - Here are the first details about this new beta. First of all, it seems like there's a default Utilities folder which contains the clock, calculator and voice memos. 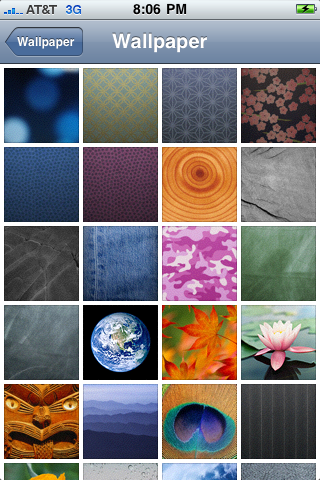 - There are new backgrounds included. 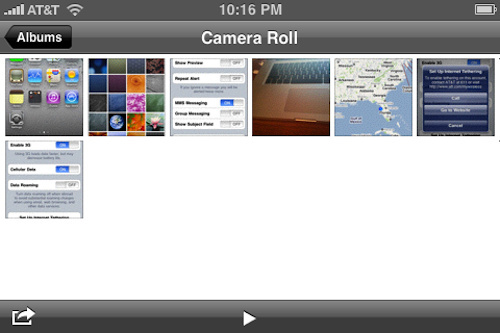 Camera roll now supports landscape mode. 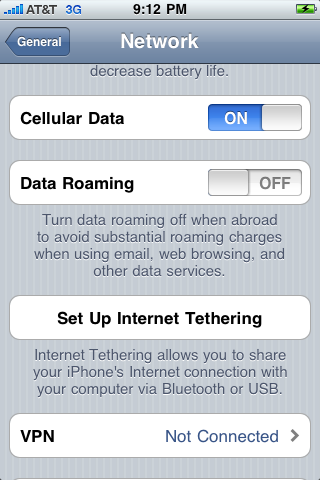 Extended support for different orientations finally coming to the iPhone?